“Since the 1500’s drinking coffee has been used as a means to bring people together. It’s a ritual that begs for all of us to slow down and connect with old friends, brainstorm new ideas, and think deeply about the important things in life. Great ideas are born when we allow ourselves to be still and think in a world that rushes around us at glaring speeds. 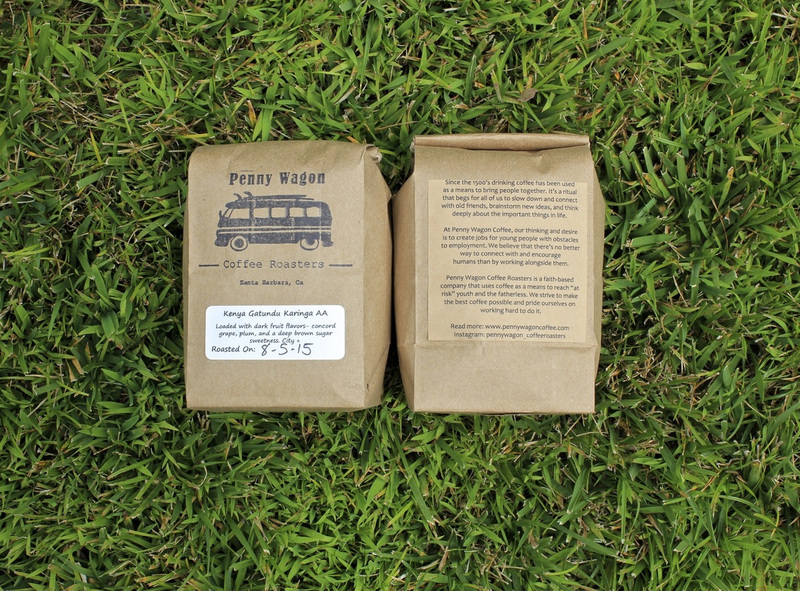 At Penny Wagon Coffee, our thinking and desire is to create jobs for young people with obstacles to employment. We believe there’s no better way to connect with and encourage humans than by working alongside them.